Slice it up, mash it, make a smoothie: The huge springtime lark is nearly here. 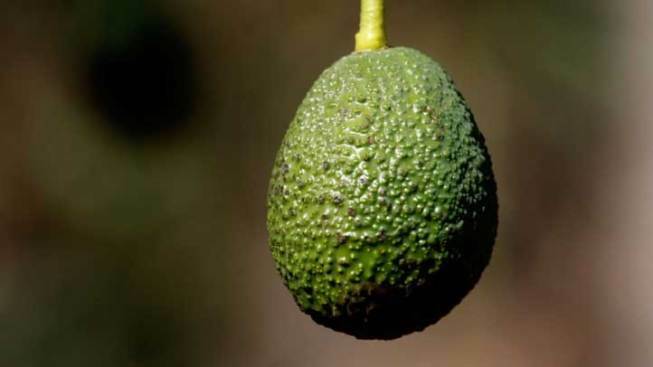 Fallbrook is the festive spot for avo-lovers come April. Make that April 14, 2019 to be exact. Mmm. SUNDAY, APRIL 14... affair. It's a big affair, too, with thousands turning out to devour interesting guacs, listen to live bands, and enjoy the warm-of-weather whimsy. And the whimsy grows stronger at the Best Dressed Avocado Contest, where, yes, tiny-ish avocados may be seen sporting tuxedos or other wee costumes. There are a number of happenings related to the green and luscious fruit, which actually has a couple of Golden State parties thrown in its flavorful honor each year. But to savor the one in spring, you'll want to go Fallbrook. Another tidbit that's as tasty as avocado toast? Entry is free. And, nope, you won't need to wear avocado, either the hue or the fruit, to enjoy that nice no-admission perk.